Adventurous winter treks In India!! Home India Adventurous winter treks In India!! This trek passes by various Himalayan peaks including Mana, Chaukhamba Range, Kamet and Abl gamin stretching to Tibet border and all the places offer mesmerizing sights. This trail is also known as Lord Curzon Trail in the honor of former British Viceroy of India. When you will reach the highest peak of the trek, Kauri Pass, an incredible view of closest peaks like Nanda Devi, Hathi-Godha parvat and Dronagiri awaits you. While going down visitors can do Skiing in Auli- the snow skiing destination in India. Nag Tibba is the highest peak in the range, which comprises of three lower range peaks Dhaualdhar and Pir Panjal. It is located at the height of 9924 feet above sea level and is a perfect weekend destination for people seeking adventure as it is near Mussoorie. Nag Tibba is a less explored peak in Garhwal, Himalayas and offers a wide range of flora and fauna with beautiful deodar trees lining the mountain range. You can enjoy the views of Bandarpoonch Peaj, Kedarnath Peaks, Gangotri peaks and Doon Valley. 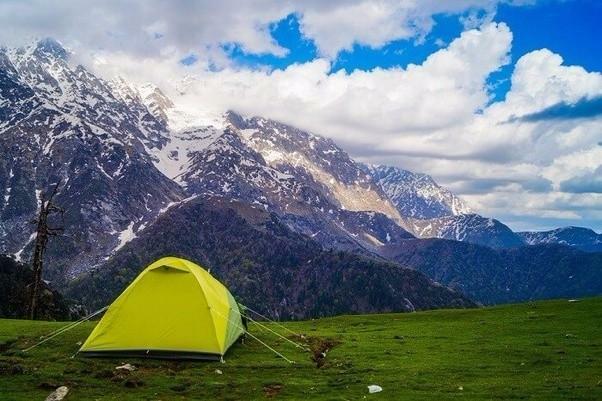 The camping along the trek makes it a enjoyable experience. Duration: 2-3 days to complete the trek. This trek is challenging, exciting and a tough trek option for winter trekking in India. 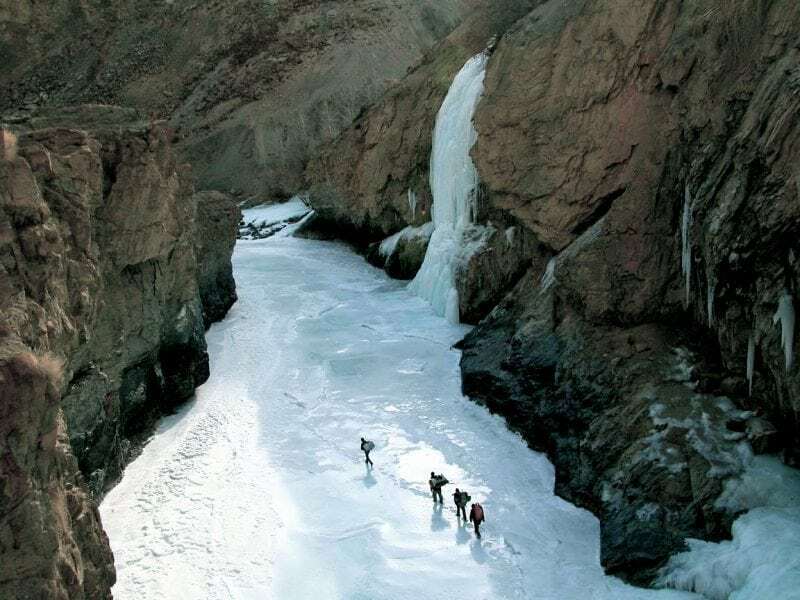 The path of this trek passes through the frozen Zanskar River which is surrounded by gigantic and sharp mountains walls. This trek is located near Ladakh and is nearly 100 km long. The word chadar here means the blanket layer of white snow in the winter season. The ice-capped river, waterfalls and mountains caves make it one of the trickiest treks in the world. This trek has slowly become very popular among the youth as it is one of the soothing treks in the country, attracting many people to its enchanting beauty. It is surrounded by the Dhauladhar range and Kangra valley on the sides. The beauty of the whole region from the top of the trekking point make it a must visit. The trek is tricky and has sharp curves and night campaign at the top makes it the best camping experience in the country. 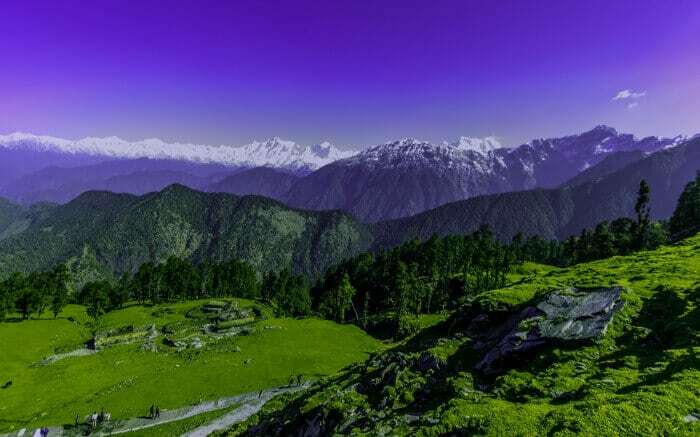 It is one of the famous and easiest treks in Uttrakhand, Chopta trek passes through the pristine lake, remote villages, and highest Shiva temple. If you love birds watching, then this place is a paradise for you, here you can see numerous Himalayan birds. 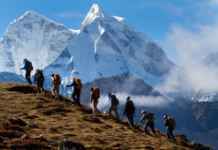 The trek also provides breathtaking views of surrounding peaks of Nanda Devi, Trishul, and Chaukhamba. It is situated at an altitude of 12,877 ft, above sea level. 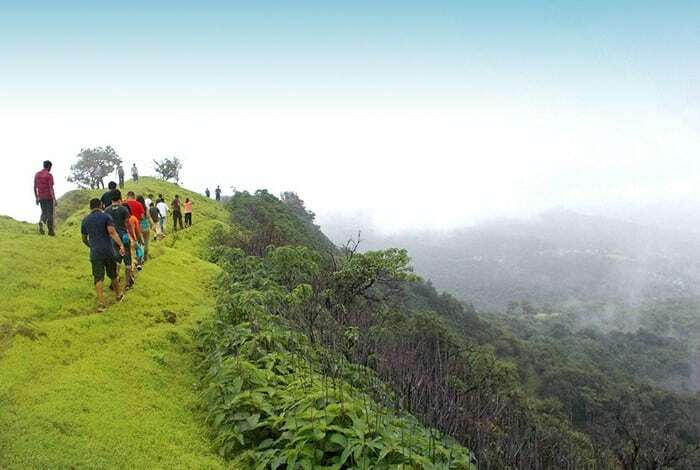 Chandrashila is a short and pleasant trekking experience.